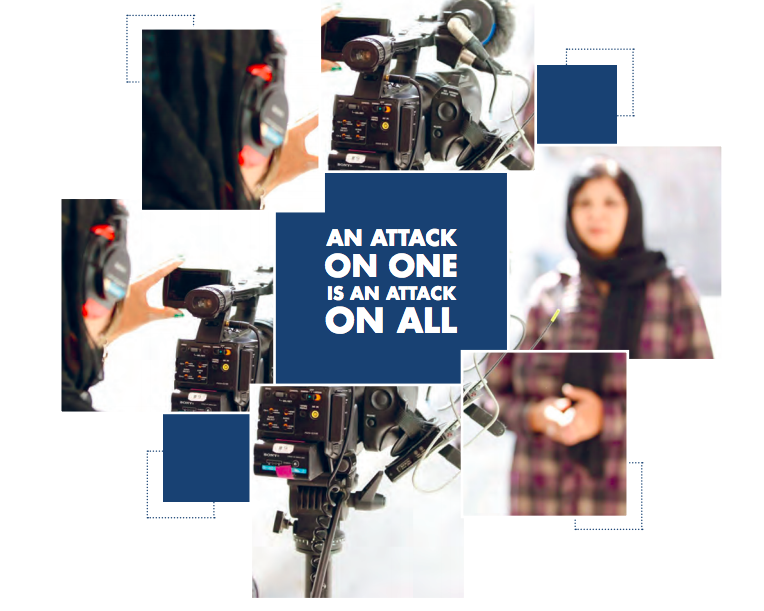 Women in News has developed a practical toolkit for media employers and employees to deal with and prevent sexual harassment in their media organisations. 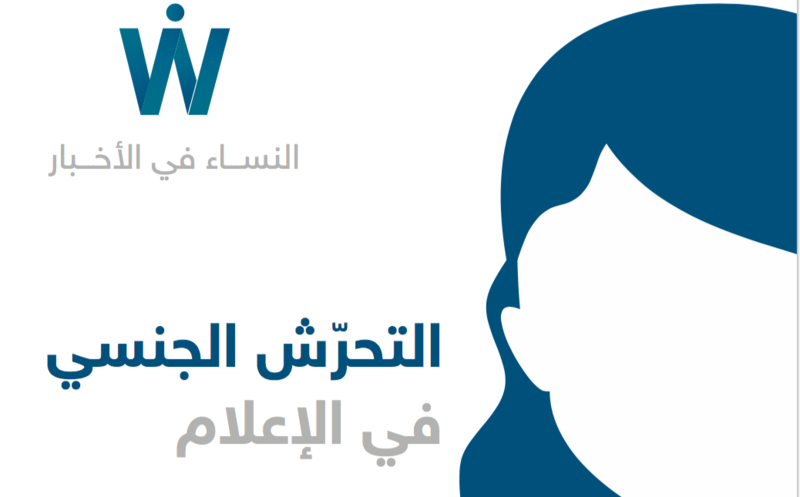 The toolkit is currently only available in English, but an Arabic version is coming soon. The tools are downloadable in a variety of formats, including digital, print and editable word versions. 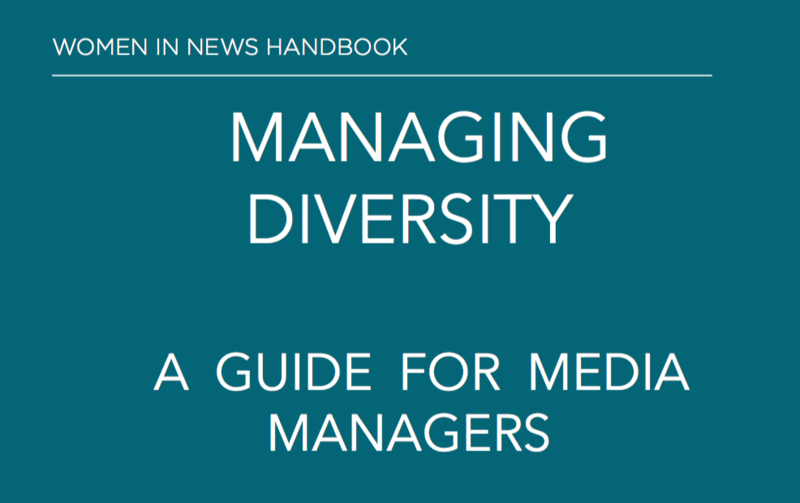 This guide is designed for both employers and employees within the media industry. - Develop strategies to provide support for employees who have been sexually harassed. While this guide addresses multiple issues and perspectives related to sexual harassment, it is not exhaustive. 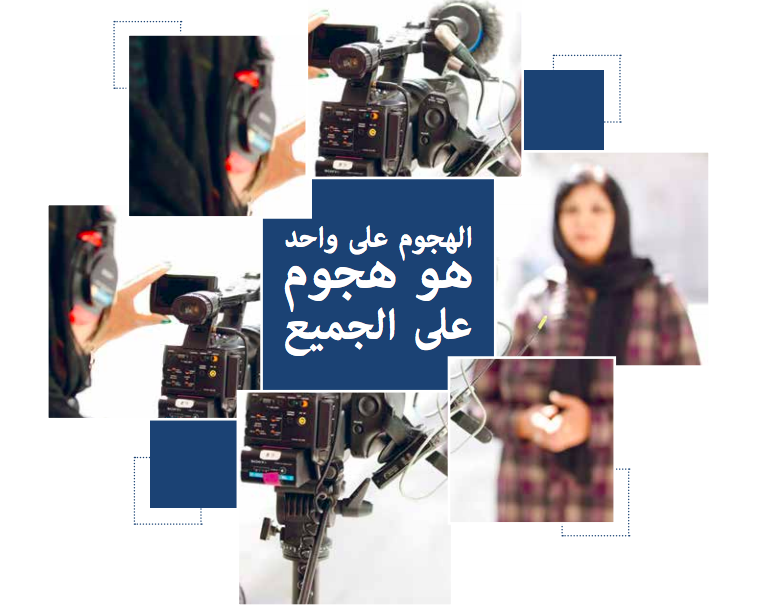 This guide does not focus on the sexual harassment and security threats faced by women journalists out in the field. There are excellent resources that do this already and they are referenced in this guide. It also does not address in any detail the pervasive and evolving problem of online harassment, an issue we hope to develop resources on soon. 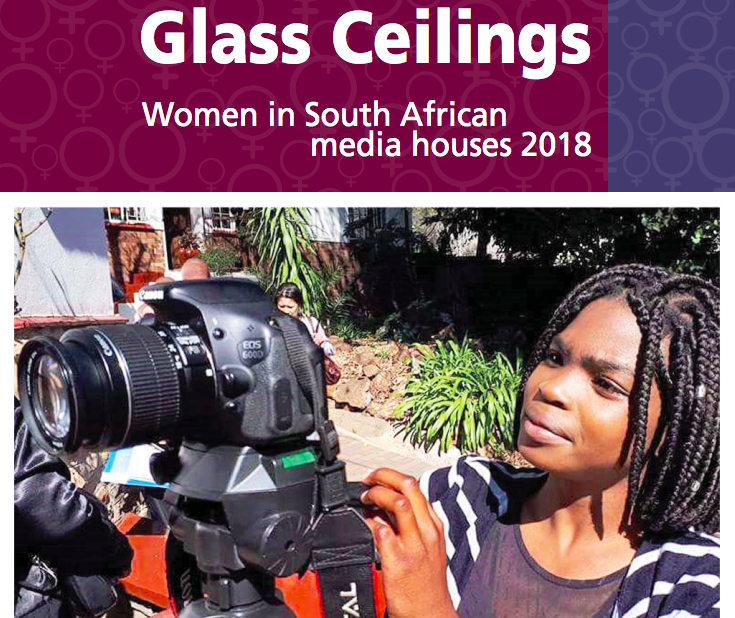 Finally, this guide does not and cannot reconcile the incalculable professional cost to female media professionals who have missed out on promotions, breaking stories or other opportunities for career progression as a result of having to navigate sexual harassment along their professional paths. This uneven playing field is one that the industry must confront openly and honestly to move forward. We are indebted to our peers in the industry who have so openly shared their expertise, processes and internal tools to help us develop this practical guide. Together we will identify collective solutions to increase women's leadership and voices in the news.